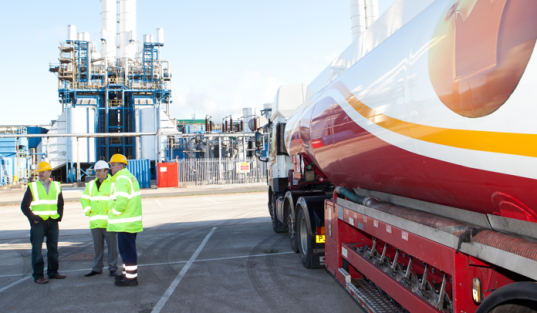 Looking for an efficient fuel delivery to any site in the UK? We can help! We supply a wide range of fuels & oils with same day & next day delivery available. Do you need a reliable, nationwide fuel distributor with availability for same or next day delivery? We can help with all of your oil & fuel distribution needs. 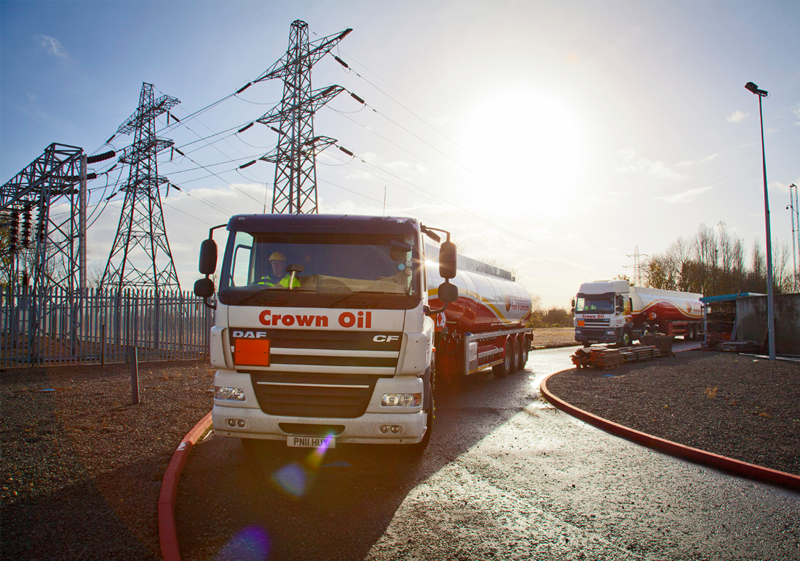 With our strong network of oil depots located throughout the UK, you can be sure that we can deliver your fuel at the time you require and when you require it! We have a fleet of tankers which are constantly on the road making sure your oil and fuel is distributed to you on time, every time. As a leading fuel distributor throughout the UK, our many years of service has given us exceptional experience in delivering fuel on time; even in the hard to reach places in the Scottish Highlands! And with our superb knowledge of the fuel & oil industry, we can secure some of the lowest prices available. Why choose Crown Oil as your fuel distributor? We offer a wide range of different fuels and lubricants and they are all available at competitive prices. Our strong buying power in the fuel industry means we can get fuels at great prices and then pass savings directly on to our customers. As one of the leading fuel distributors in the UK, we can deliver the fuel you need to any location. Regardless of where you are based, we will be able to deliver the fuel you need within 48 hours. Need fuel in a hurry? We offer 24-hour emergency deliveries for anyone that needs their fuel supply urgently topped up. Our customer service team is one of the best in the industry. Whether you want to place an order or you simply need some advice and support, they will be on hand to help you. Once you place an order with us, you will be given your own dedicated account manager. They will be your contact to handle everything you need. 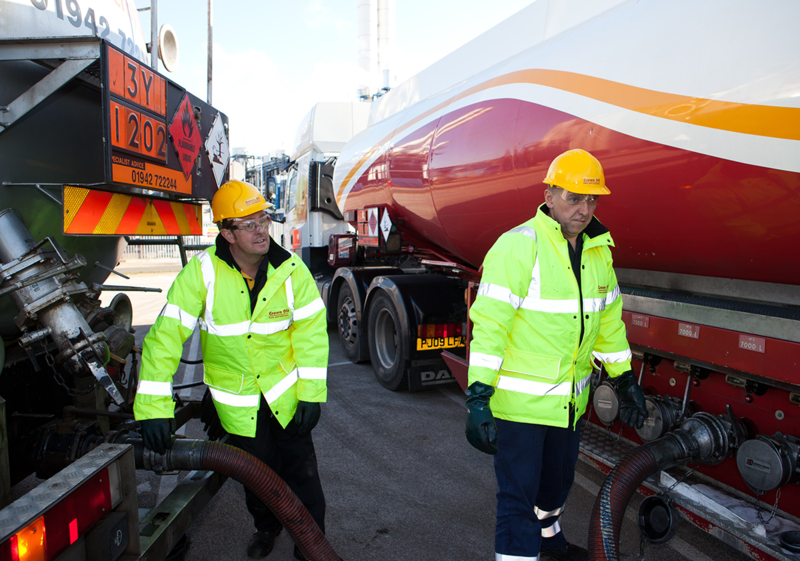 What makes us a UK leading fuel distributor? Call 0845 340 3982 now to speak to a fuel distributor you can count on or alternatively fill in our form.